Istanbulin operaation päättyessä katastrofiin, Bond katoaa ja hänen oletetaan kuolleen. Jälkimainingeissa herää kysymyksiä M:n kyvyistä johtaa Salaista palvelua ja hallitus arvioi kuinka hän selviää tilanteesta. Salainen palvelu itse joutuu hyökkäyksen kohteeksi pakottaen Bondin palaamaan Lontooseen. 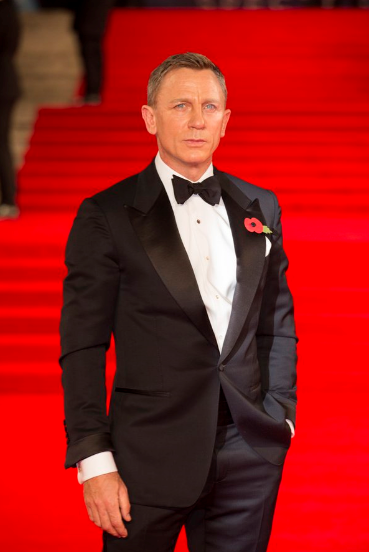 After an operation in Istanbul ends in disaster, Bond is missing and presumed to be dead. In the aftermath, questions are raised over M's ability to run the Secret Service, and she becomes the subject of a government review over her handling of the situation. 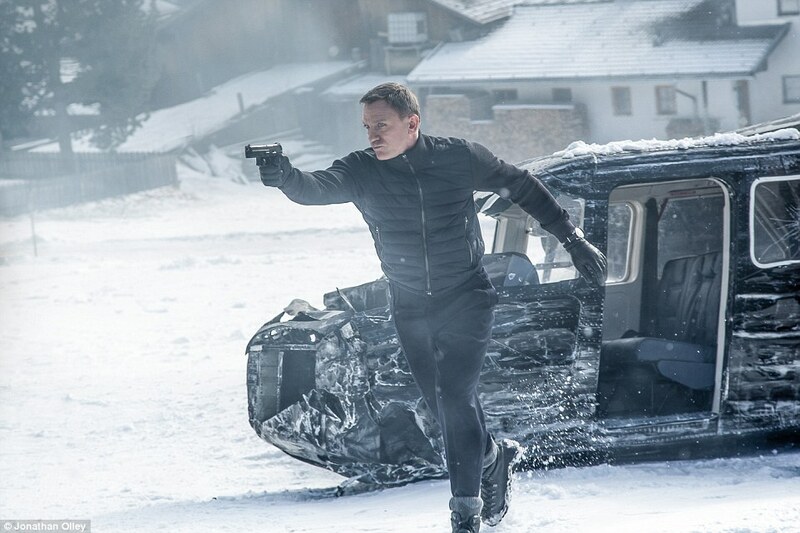 The Service itself is attacked, prompting Bond's return to London. 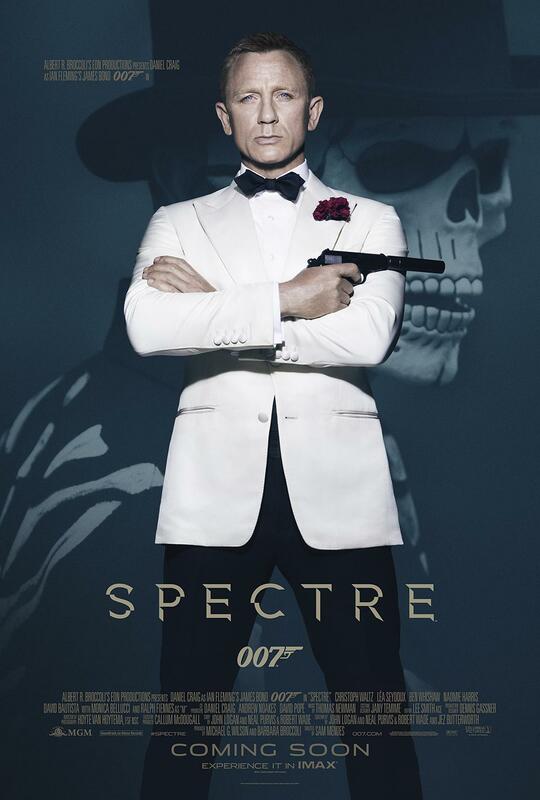 The official "SPECTRE" (2015) premiere in Finland is 30 October 2015. (excl Trailers, Advertisements). Age limit is 12 years. 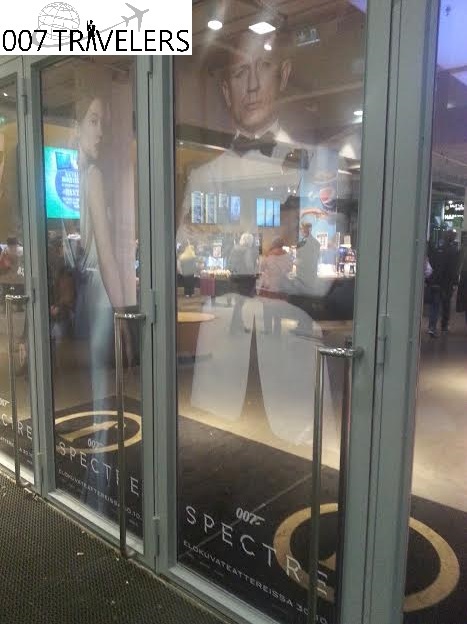 007 Travelers was invited to see "SPECTRE" (2015) in Helsinki Finland on the night between Tuesday and Wednesday (27-28 October 2015) and the starting time was - of course - 0.07! 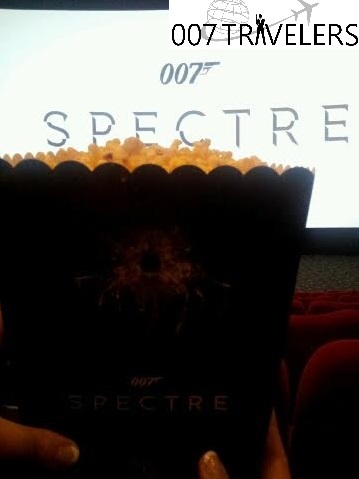 We had SPECTRE popcorns, candy and lemonade, sponsored by our secret host. 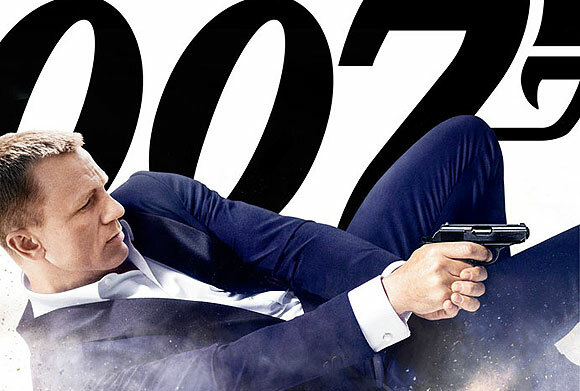 This is the most expensive Bond movie so far, thrilling and this really is a classic! Age limit of SPECTRE in Finland is 12 years and duration 2 hours and 28 minutes. The film starts from Mexico where is the action sequence in Mexico City for the Day of the Dead where you can see the Bond girl Estrella (Stephanie Sigman). 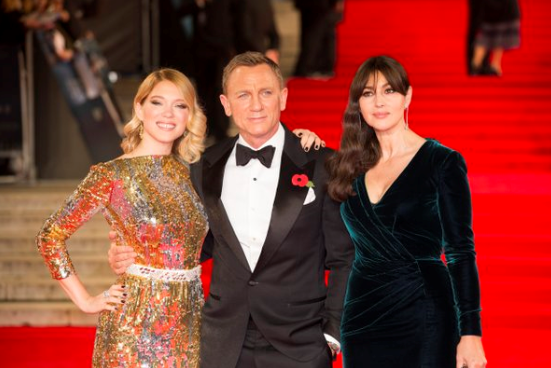 The film moves to Rome where Bond meets mystery lady Lucia Sciarra (Monica Bellucci) and later he goes to Austria and meets Dr. Madeleine Swann (Léa Seydoux). Will Bond fall in love or is he a womanizer like before? And what happens in Morocco? 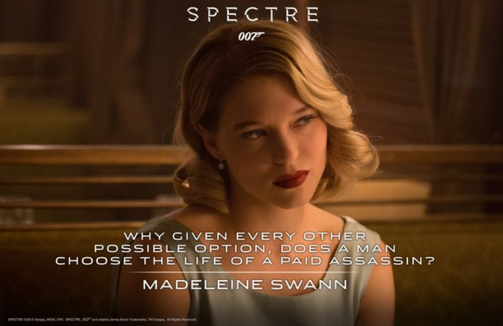 Or in Bond´s London? 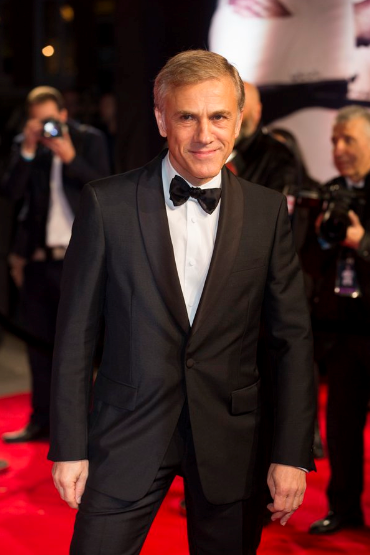 Franz Oberhauser (Christoph Waltz) is awesome! And how cool is Hinx! 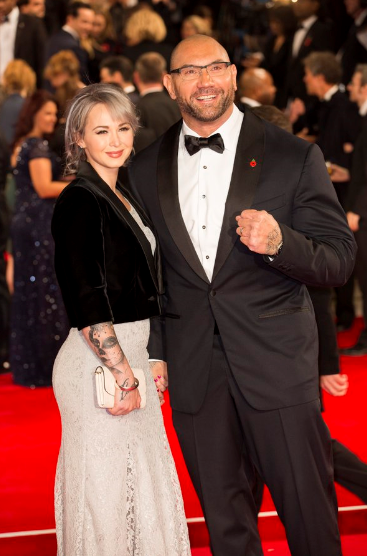 (Dave Bautista) This film is full of action! "You´re a kite dancing in a hurricane, Mr. 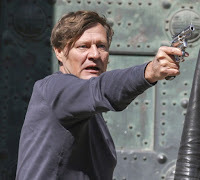 Bond", says Mr. White (Jesper Christensen) What happens next? You need to see it yourself. Legendary Aston Martin DB10 driving along the streets of Rome with the coolest and most beautiful villan car ever: Jaguar C-X75. Great job! Daniel Craig has grown into the role of the British agent 007 in SPECTRE, which means Special Executive for Counter-intelligence, Terrorism, Revenge and Extortion. Also we like especially how Q is more involved than earlier and Ben Whishaw does a great job as an actor with his role as well as Ralph Fiennes (M), Rory Kinnear (MI6 Chief of Staff Tanner in SPECTRE) and Naomie Harris (Eve Moneypenny). 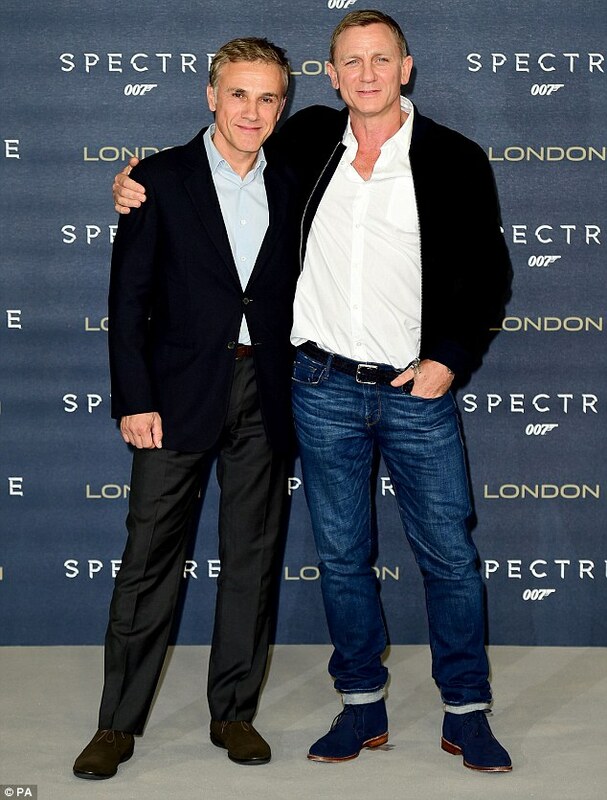 See the whole cast and crew of SPECTRE here. 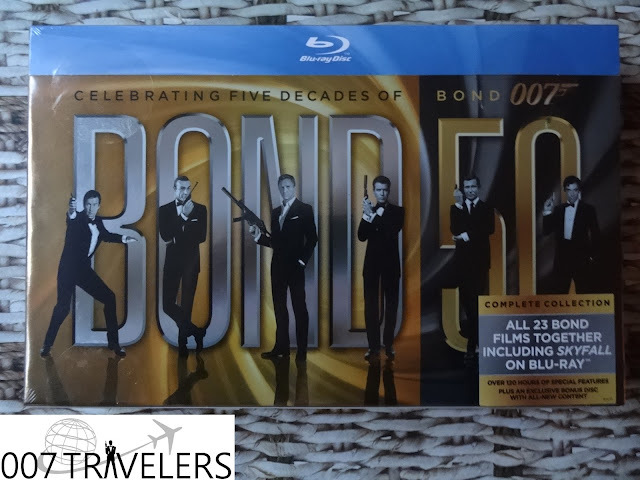 Thomas Newman's music is awesome and Sam Mendes does a wonderful job directing this latest 007 adventure. Good to mention also brilliant opening sequence by Daniel Kleinman. More information about the SPECTRE soundtrack here. The SPECTRE Royal World Premiere is being held at the Royal Albert Hall in London on Monday 26 October 2015. The event will be attended by Their Royal Highnesses, The Duke and Duchess of Cambridge and Prince Harry. They will join the film’s leading actors Daniel Craig, Christoph Waltz, Léa Seydoux, Ben Whishaw, Naomie Harris, David Bautista, Monica Bellucci, and Ralph Fiennes, director Sam Mendes and producers Michael G. Wilson and Barbara Broccoli, vice patrons of the CTBF. 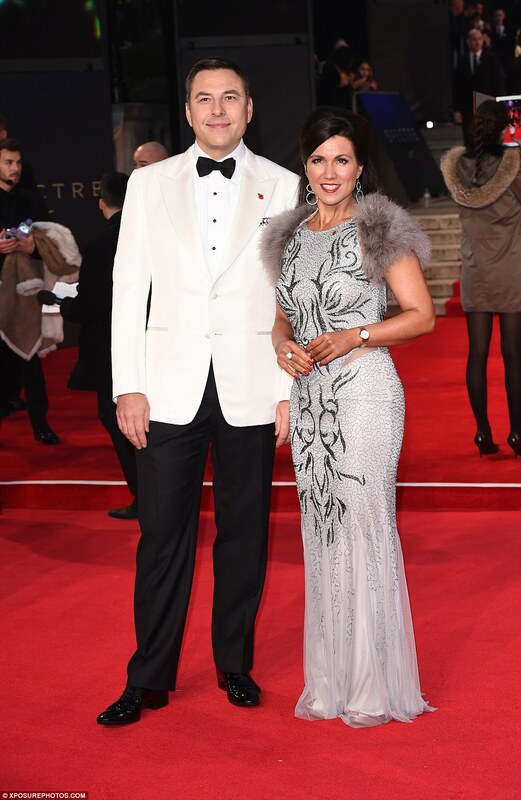 on the red carpet. 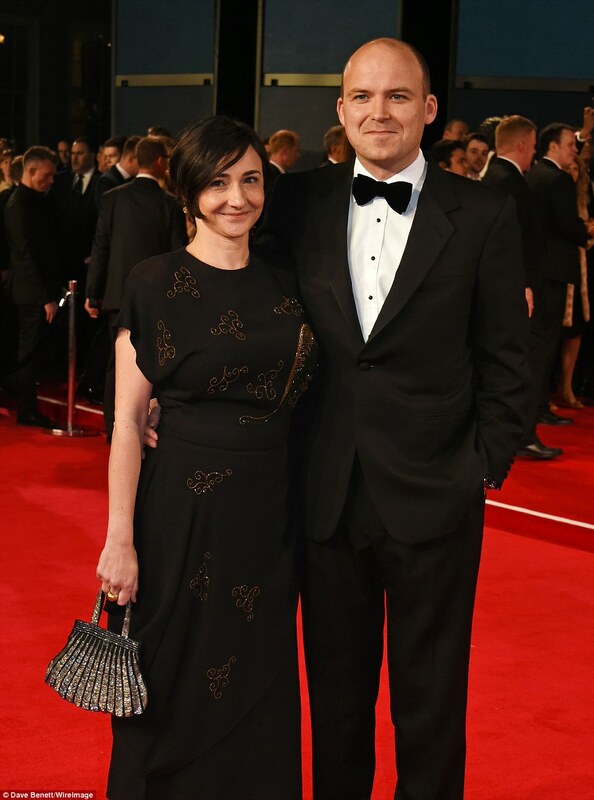 The World Premiere is in aid of the Cinema and Television Benevolent Fund, ShelterBox and Save The Children. Watch it here with 007 Travelers! 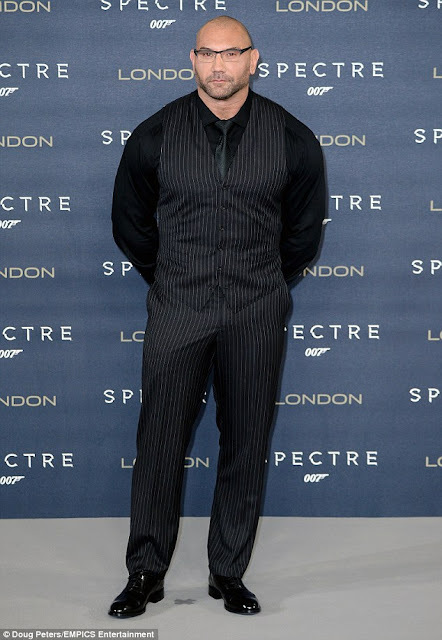 New cast members of "SPECTRE"
In his younger years he was in the military, as well as a junior mixed martial arts champion. He enjoys physical exertion and a bit of rough-and-tumble! He was fortunate to receive a very good education via music scholarships to Bedales & Stowe school, and performed regularly with the National youth and National youth Jazz Orchestras. He went on to become a well renowned DJ having played and performed in 23 countries. He still writes, produces and remixs music in his own time, of every conceivable genre. Jorge Leon Martinez was born in Malaga, Spain. 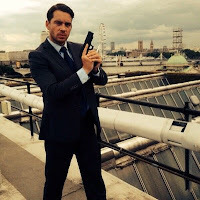 In 2005 he moved to London,UK where he began his acting career, He has worked in big productions and with great actors as Tom Cruise, Johnny Depp, George Clooney, Brad Pitt, Samuel L. Jackson, and series as '24'. 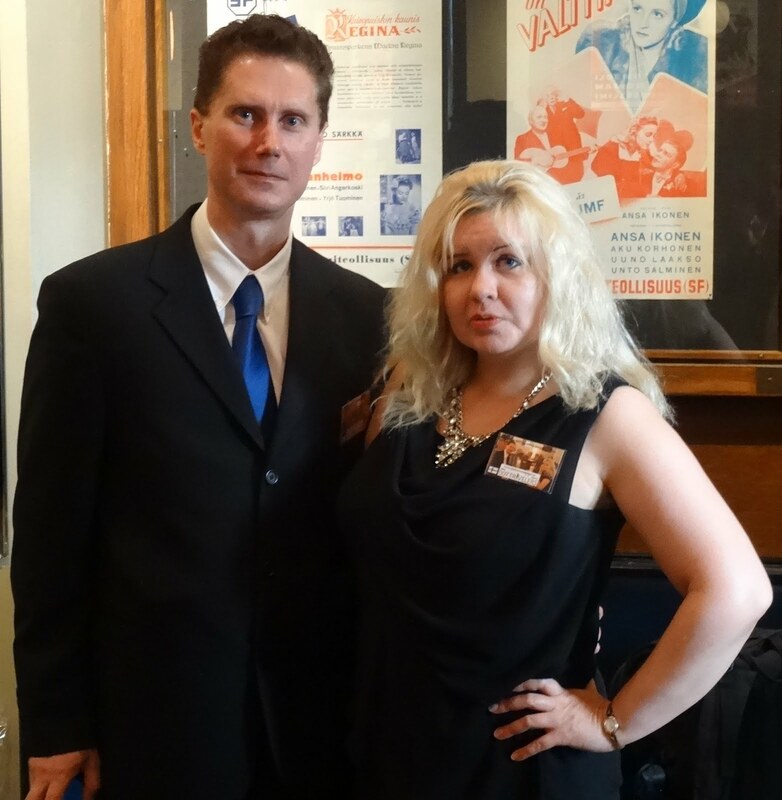 Jorge Leon is Marbella Film Academy's Honorary member since 2014. Paul Blackwell is known for his work on "Jab Tak Hai Jaan" (2012), "Thaandavam" (2012) and "Youth" (2015). 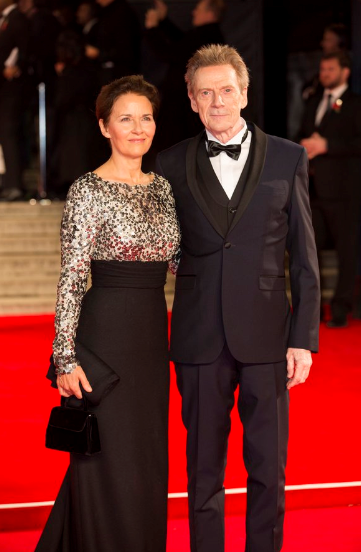 He has been married to Tracy since May 6, 1983. They have two children. 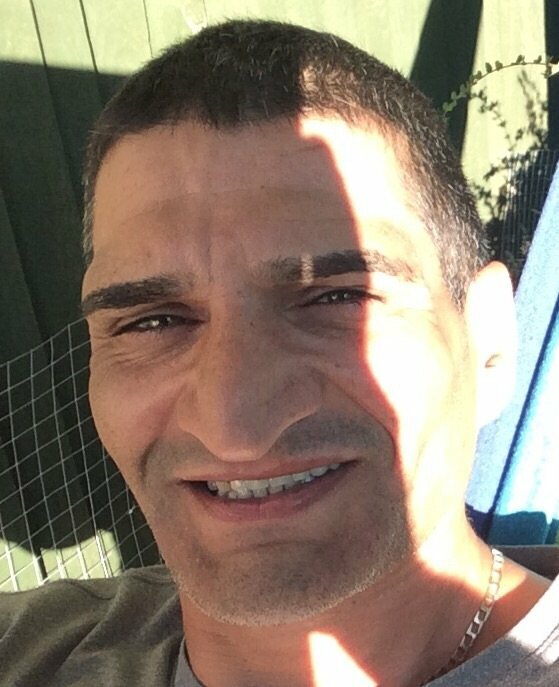 He is a very enthusiastic, passionate, determined versatile hard working individual who had an extensive travel background. 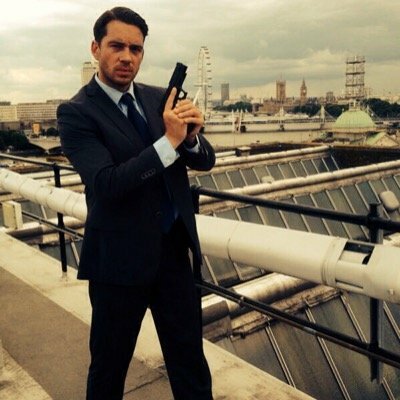 Mahmud Chowdhury had his first film debut in 21st James Bond Film "Casino Royale" in 2006 as a restaurant staff that was produced by Columbia Pictures. Since then he has done several films including Matt Damon's Bourne Ultimatum in 2007. 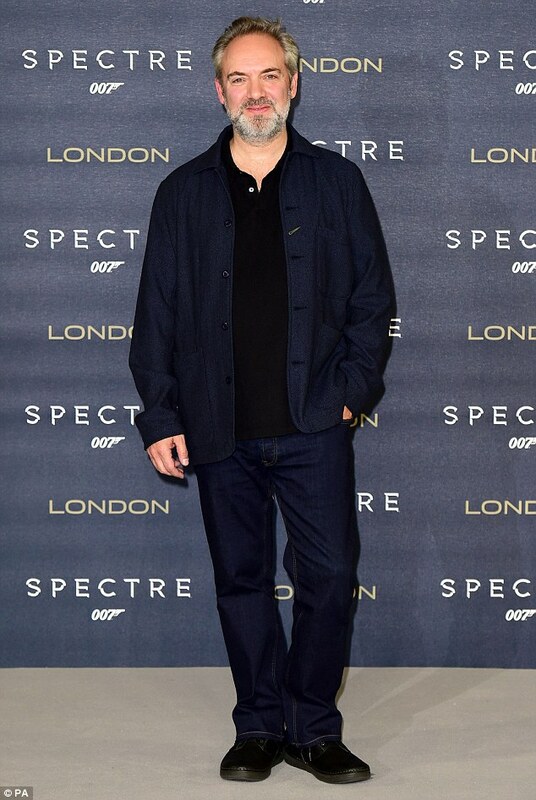 Mahmud Chowdhury has worked with Daniel Craig on 3 James Bond film including "Spectre" 2015. Apart from that he has also worked with Sir Ben Kingsley, Gemma Arterton, and Jake Gyllenhaal in Walt Disney Pictures "Prince of Persia: The Sands of Time" where he was a Nobleman of Alamut to Princess Tamina. 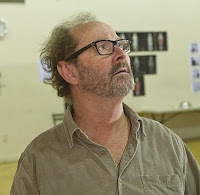 Darryl Lane is known for his work on "Doug Hanson" (2007), "Revenge of the Dead" (2007) and "Naked Trip" (2008). 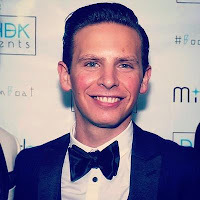 Shaun Lucas is known for his work on "Cockneys vs Zombies" (2012), "Man Up" (2015) and "Macbeth" (2015). Omar Ayala as Federal 1 Mex. Omar Ayala is known for his work on "Limitless" (2011), "Corazón salvaje" (2009) and "Get the Gringo" (2012). Harald Windisch was born in 1966 in Innsbruck, Austria. 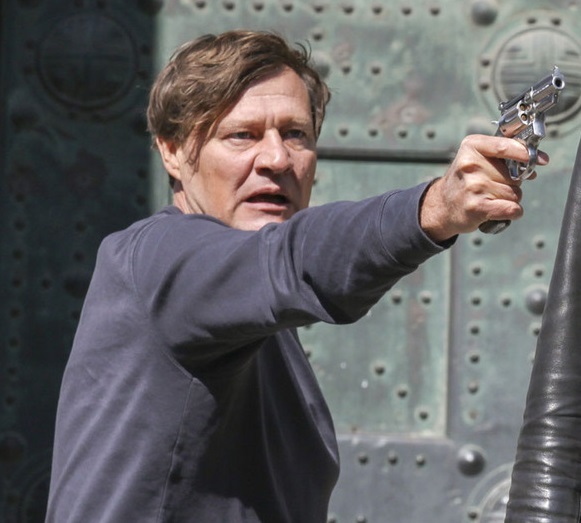 He is an actor and writer, known for "Der Leihopa" (1985), "Vollgas" (2002) and "Der Hund muss weg" (2000). 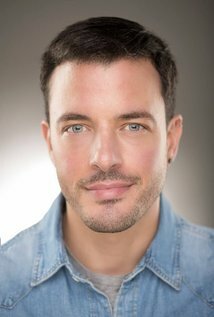 Daran Somers is an actor, known for "The Magnificent Eleven" (2013), "Florence Foster Jenkins" (2016) and "Spectre"(2015). Kaveh Khatiri is an actor and director, known for "Girl & a Violin" (2014), "Spectre" (2015) and "Centenary" (2007). Sam Hanover is known for his work on "Inception" (2010), "Interstellar" (2014) and "Harry Potter and the Deathly Hallows: Part 2" (2011). Paul Weston is known for his work on "Star Wars: Episode VI - Return of the Jedi" (1983), "Raiders of the Lost Ark" (1981) and "Skyfall" (2012). 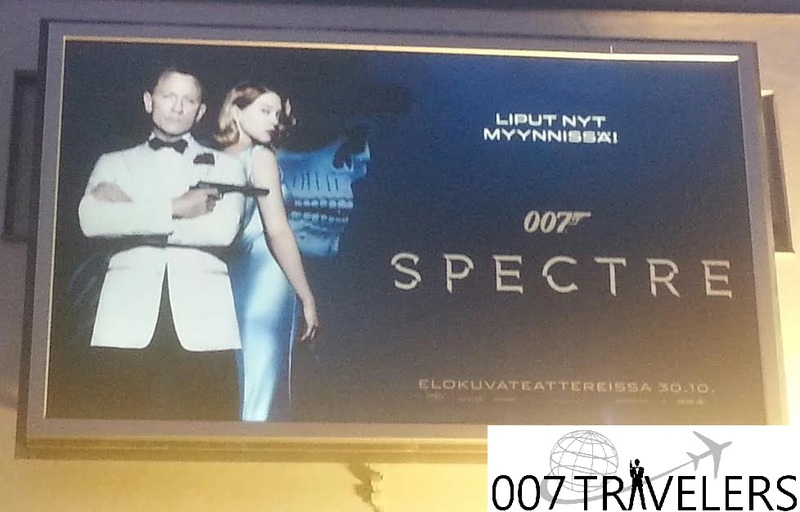 Perjantaina 30.10.2015 Ilonassa vietetään uuden Bond-elokuvan SPECTRE:n teeman mukaista erikoisiltaa. 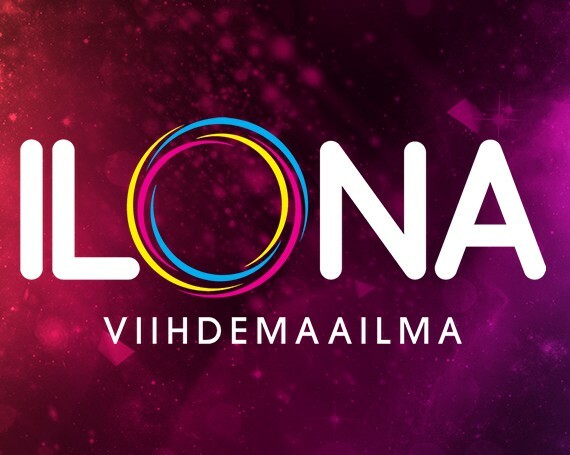 Live Clubin lavalla esiintyy Sami Hintsanen yhdessä 11 jäsenisen orkesterinsa kanssa. He soittavat Bond-leffoista tuttuja biisejä läpi illan. Liput 12€. 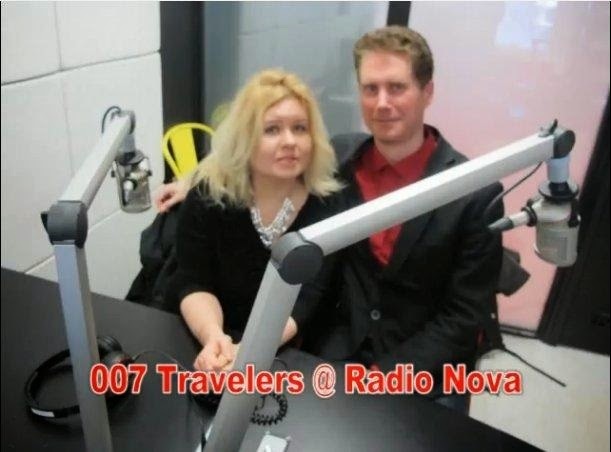 007 TRAVELERS OSALLISTUU JA RAPORTOI TAPAHTUMASTA! 22.00 Suomen huippubaarimestarit ottavat asiakkaat vastaan herkullisin drinkein. Valokuvausseinä lähellä sisääntuloa, tule ja kuvauta itsesi! 23.00 Sami Hintsanen & For Your Ears Only soittaa ensimmäisen settinsä. Tarjolla Bondiin liittyviä drinkkejä Bond-tunnareiden soidessa. 00.30 Sami Hintsasen orkesteri saapuu soittamaan toisen settinsä. Illan pääosassa niin tiskillä, VIP-tiloissa kuin myös valokuvausseinällä on Belvedere 007-edition Vodka. 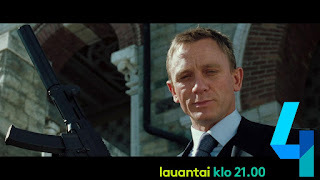 Bond-henkiseen pukeutumiseen rohkaistaan! 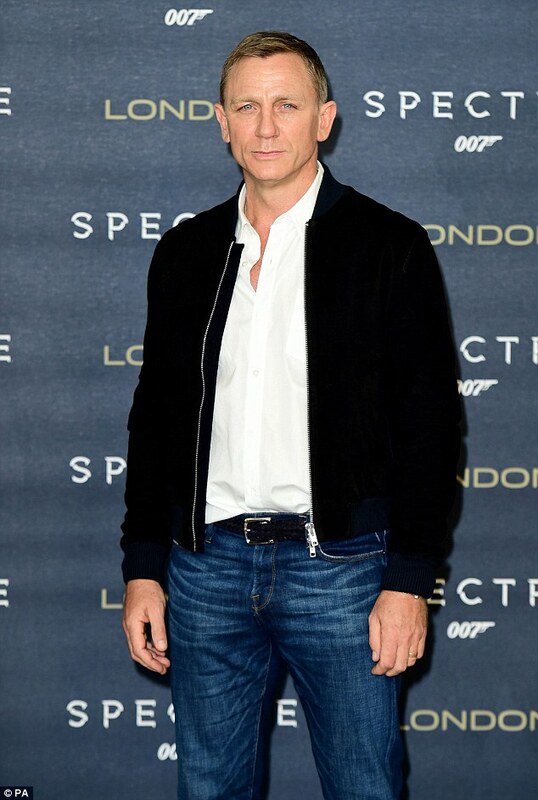 Voit aloittaa Spectren virallisen Suomen ensi-illan tapahtumat Bond-henkisesti jo hieman aikaisemmin Bollinger Spectre 007 -illallisella August von Trappe -ravintolassa, lisätiedot tässä. 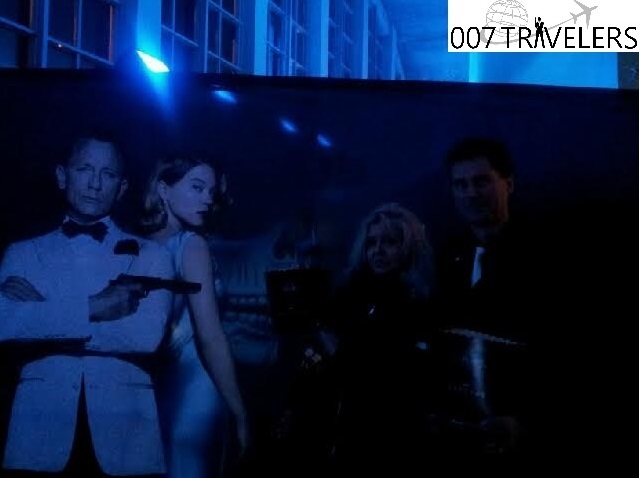 007 TRAVELERS WILL PARTICIPATE AND REPORT! Get yourself photographed near the entrance of Viihdemaailma Ilona. 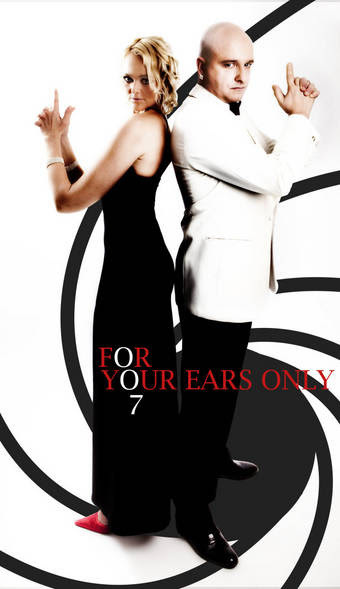 Come enjoy Bond related drinks and Bond theme songs, played by Sami Hintsanen & For your ears only, and celebrate the "SPECTRE" premiere night of Finland! 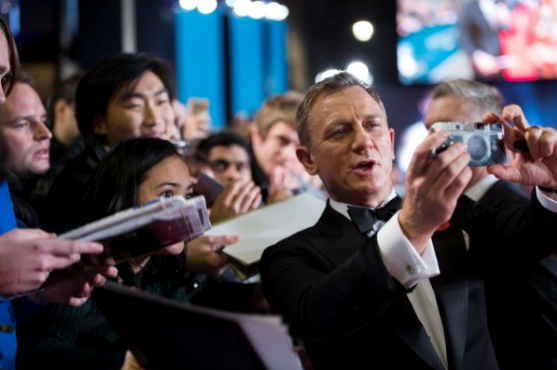 You can start your Bond evening with Bollinger Spectre 007 dinner in restaurant August von Trappe, see more here. Daniel Craig, Léa Seydoux, director Sam Mendes, Naomie Harris, Ben Whishaw and Andrew Scott.